Is my work environment modern enough in order to win new talents? I feel like many workplaces are empty - where are the employees? How do I increase the quality of space and add more work spaces at the same time? Have you had the same or similar thoughts? We are happy to consult you with an individually defined service package just for you. 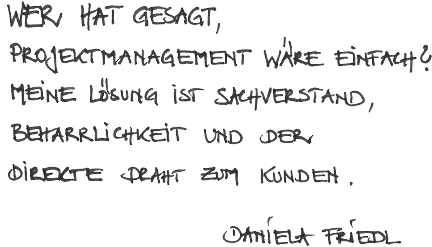 We design your SCHÖNE NEUE ARBEITSWELT with our tools, knowledge of the market, and qualifications just as you need it. To examine all available resources of your space, we not only review location and infrastructure, but also solve complex questions about terms of lease and ensure your requirements are implemented to your satisfaction. We transfer these, and many more details with a little help from materiality, lighting, and colors into the room. A well-conceived design concept facilitates combining two fundamental aspects: representative visitor area and personal staff area. Allowing to feel and live your company's character sustainably. 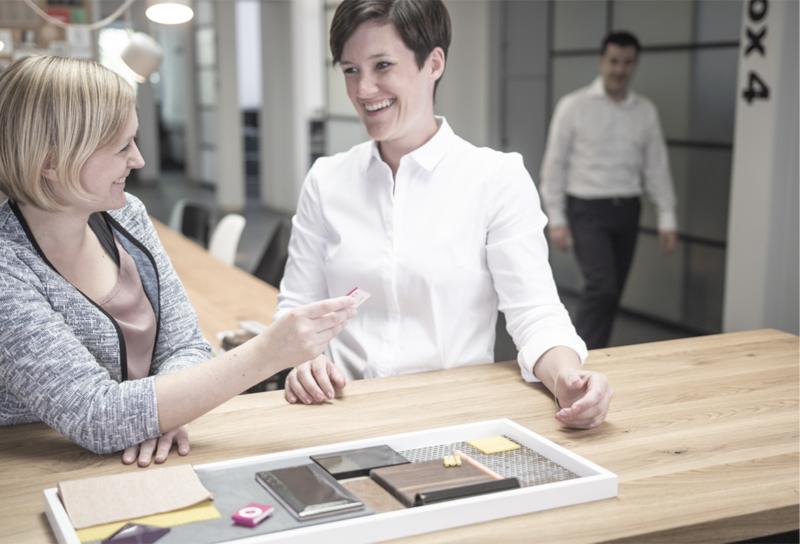 Committed, with new ideas and an eye for detail, we develop your own SCHÖNE NEUE ARBEITSWELT. Based on our experience, the main aspect of succeeding or failing in a project is knowledge sharing between all project partners involved. 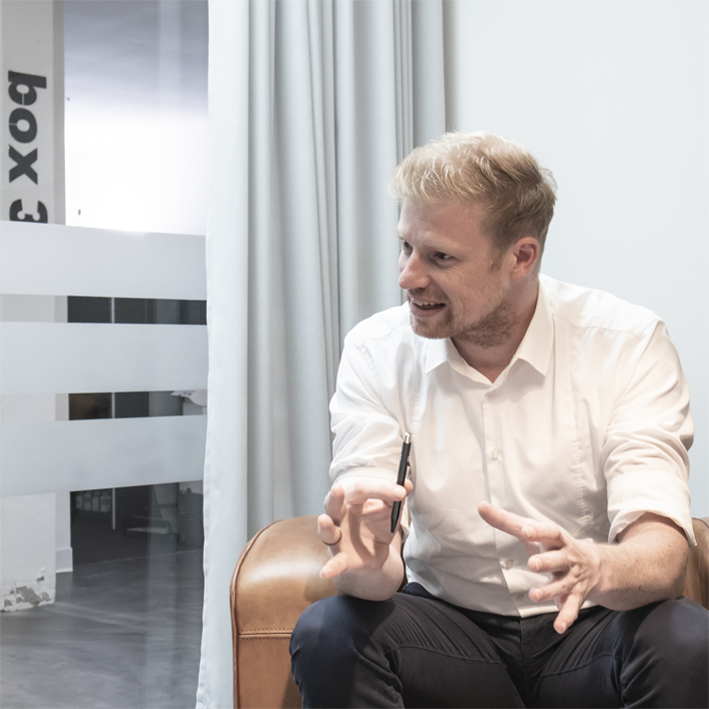 A short interview with Björn de Buhr, head of communication at neotares. Mr. de Buhr, digitizing and connecting between offices has been a huge issue in the last couple of years. What possible impacts do you see? On the one hand, it requires a good deal of strategic effort. Both IT and technology need an upgrade. However, on the other hand, the more digital our world becomes, the more we feel the need to connect and exchange individually on a personal level. As a consequence, companies have to create more meeting areas for their employees. That is correct. Recognizing needs and requirements influences good and transparent communication. Therefore, what matters to us are lectures, work shops, surveys, and an direct approach towards our employees on different media channels. When changing, may it be relocating or reconstructing, participation and recognition of all is a major aspect. My guiding principle: change means listen! Once you understood that, further rules can be defined, goals set, and communication made successful. Isn't that what intern communication departments are for? All too often, there are no internal communication departments. And if so, resources are limited. That's where I come in. My advantage as an external consultant is an objective view on processes and dependencies. That in turn makes room for non-judgemental evaluations with concrete guidance recommendations. In this context, do you also see cross-working with committees? Well, yes, that's a tough one. Change always means leaving your comfort zone - which doesn't mean you always see the greater good in what you do. That is why information transparency is so important, e.g. between management and worker's council. This addresses both directions, since the company as a whole can only win if both parties are honest with their expectations. Mr. de Buhr, which aspects of your work do you enjoy most? We have been accompanying some of our established customers for over 3 years now - a clear sign for reliability and trust. We look forward to doing the same for your office space and beyond. As a central interface between all project participants involved, we represent your interests and general concerns. This indicates we are always one step ahead to make groundbreaking decisions. Based on our experience, we take measures and manage your appointments. We make construction quality our priority.